This is an in-depth study of the important educational topic of developing the 'will' of our children, as well as developing their bodies and minds. 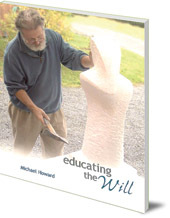 After exploring the nature of the will, Michael Howard then offers some practical exercises and activities for teachers and parents. Projects include indoor sandboxes, form modelling, seed drawing, sand modelling, modelling human and animal forms, stone carving, wooden spoons and bowls, and working with platonic solids. Comprehensively illustrated, this is a challenging and thought-provoking book for all educators. Michael Howard was born in Vancouver, Canada, in 1946. 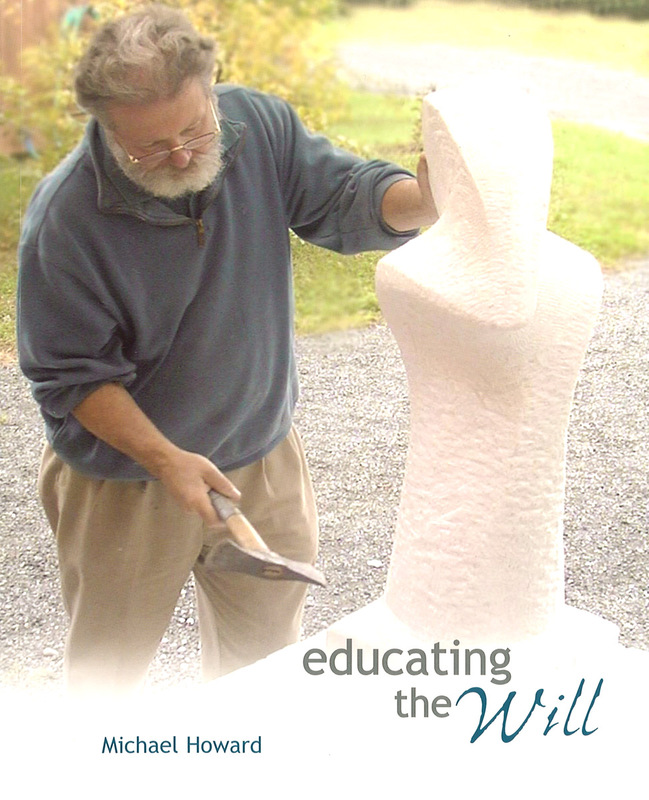 He has taught sculpture to adults and children for over 30 years. He edited a collection of lectures entitled Art as Spiritual Activity: Rudolf Steiner's Contribution to the Visual Arts. He lives in Amherst, Massachusetts.